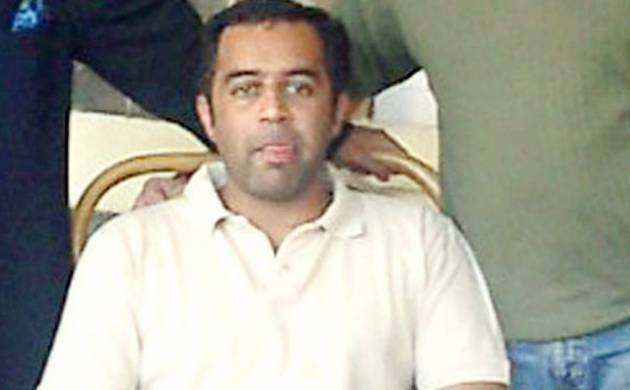 A special court has allowed a former navy officer, facing trial in the 2006 Naval War Room leak case, to go abroad for 25 days but asked him not travel to London where prime accused Ravi Shankaran, who has been absconding, is learnt to be living. Special CBI Judge Sanjeev Aggarwal granted the relief to ex-naval lieutenant Kulbhushan Parashar who sought permission to travel to several countries including France, Spain, Czech Republic, Russia and Greece from June 4 to July 1 for meetings and exploring business opportunities relating to food imports. The court said Parashar will not be permitted to stay abroad beyond the permitted time and shall not seek an extension on any ground, including medical. The 2006 Navy War Room leak case involves leakage of over 7,000 pages of sensitive defence information from the Naval War Room and the Air Headquarters, having a direct bearing on national security. “He shall not contact any witnesses while abroad, he will not object to the examination of witnesses in his absence and in his absence, his counsel will accept all the notices on his behalf. “It is also made clear that accused/applicant shall not travel to London, UK during this period where accused Ravi Shankaran (proclaimed offender in the case who is absconding), is stated to be residing”, the judge said in the order. The CBI had opposed the plea, saying the case was at the stage of recording prosecution evidence and the trial was being expedited. It had also alleged that there was a strong suspicion that Prashar may not return to India, which could delay the proceedings. It had said that Shankaran was residing in London and there were chances of Parashar fleeing from justice. Parashar is facing trial along with four accused, including three former Naval officers. Besides Prashar, former commander Vijender Rana, sacked naval commander V K Jha, former IAF Wing Commander Sambha Jee L Surve and Delhi-based businessman and arms dealer Abhishek Verma are facing trial in the case for the offence of criminal conspiracy under IPC and under various provisions of Official Secrets Act (OSA). All the accused are out on bail. The court had earlier framed charges after the five accused pleaded not guilty and claimed trial. Prime accused Ravi Shankaran is still absconding and has been declared a proclaimed offender by the court.